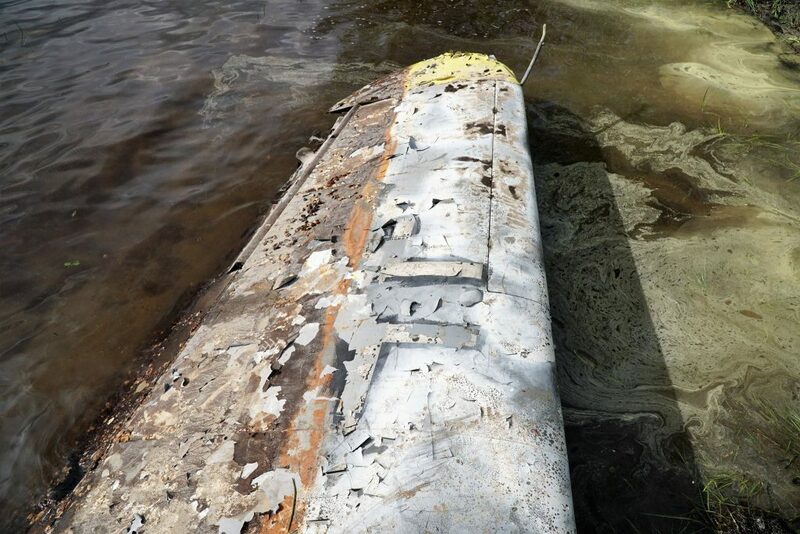 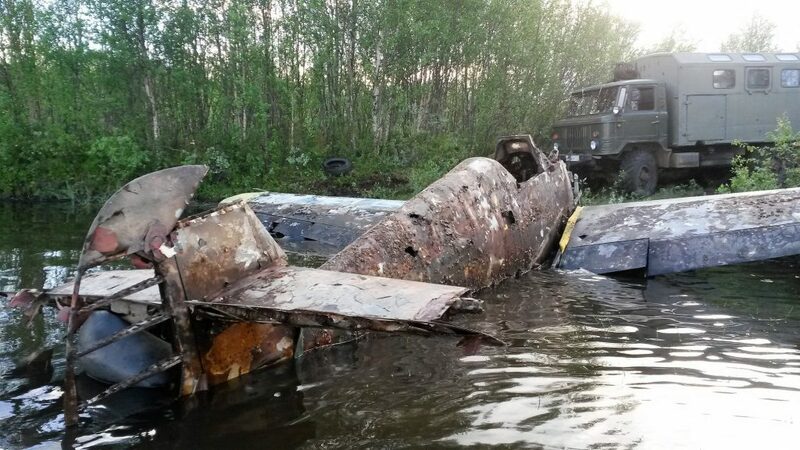 Messerschmitt Bf 109 - June 2018 Water Recovery in Russia! 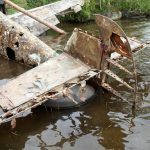 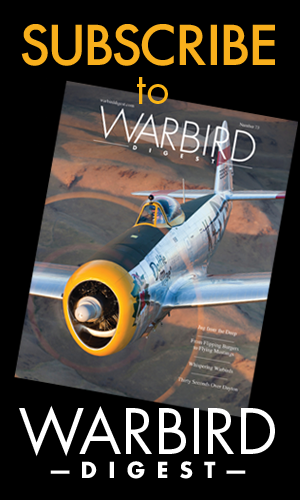 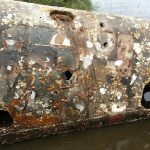 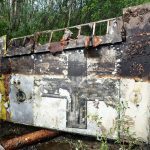 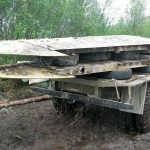 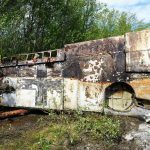 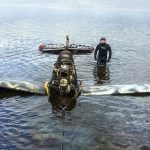 HomeWarbirds NewsMesserschmitt Bf 109 – June 2018 Water Recovery in Russia! 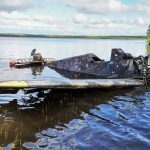 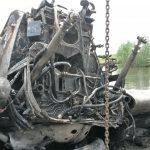 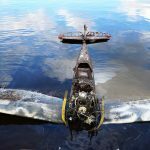 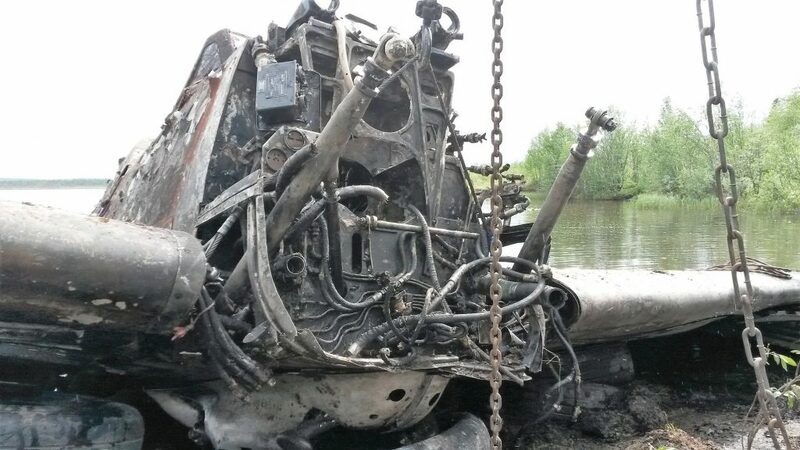 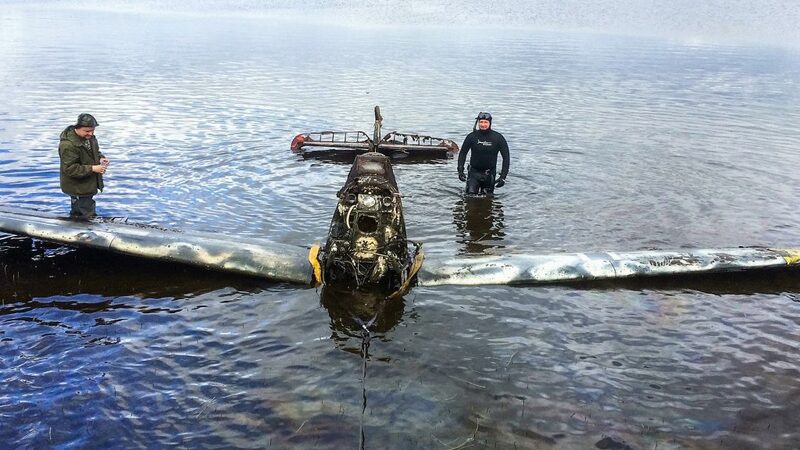 Some remarkable photographs emerged today of the recovery of a well preserved Messerschmitt Bf 109G-2 from a lake in Russia this past June. 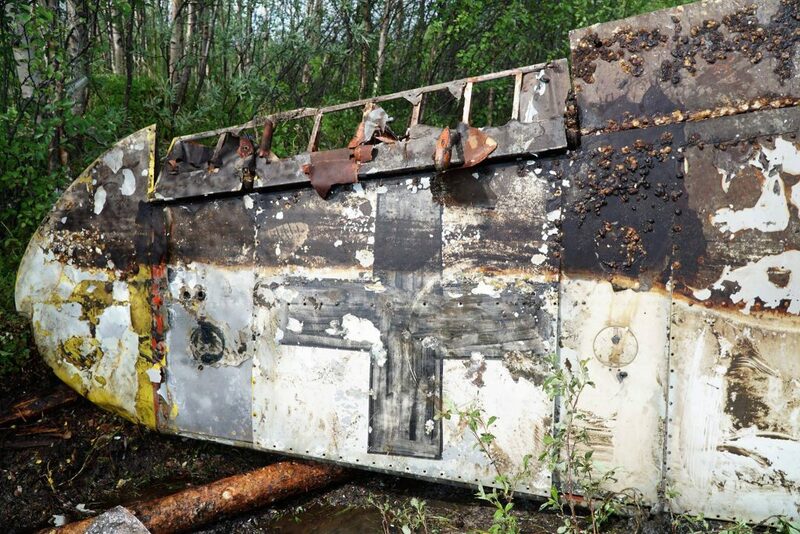 The identity for this particular aircraft has not been publicly released so far, but from the information we have, she began frontline service on the Eastern Front near Leningrad during 1942. 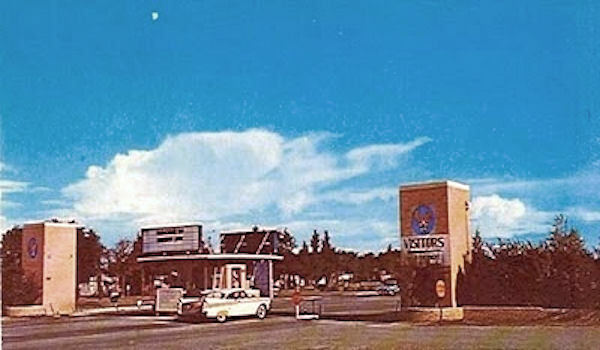 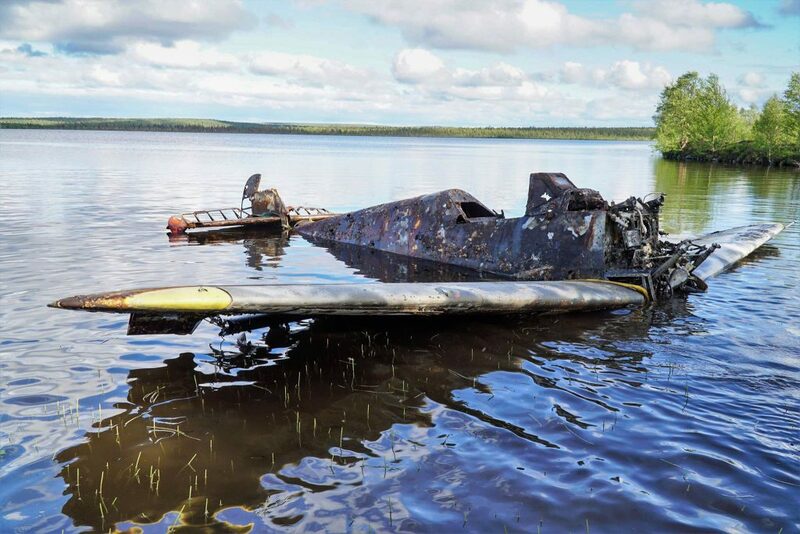 She then moved on to an airfield at Luostari (part of Finland at that time, but now known as Pechenga following Russia’s annexation of the region after WWII). 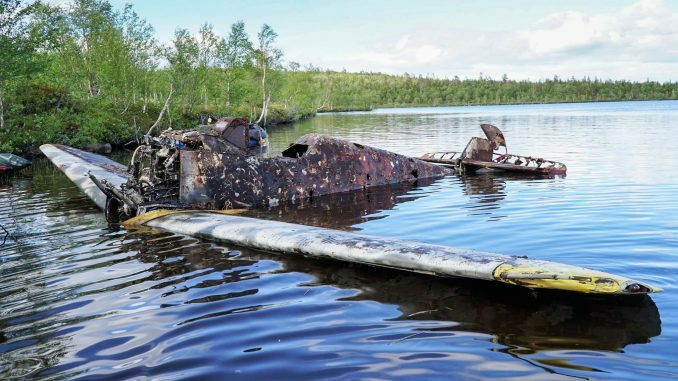 From Luostari, Luftwaffe aircraft could attack Allied shipping supplying the Soviets at nearby Murmansk, so it was a key strategic location for the Germans. 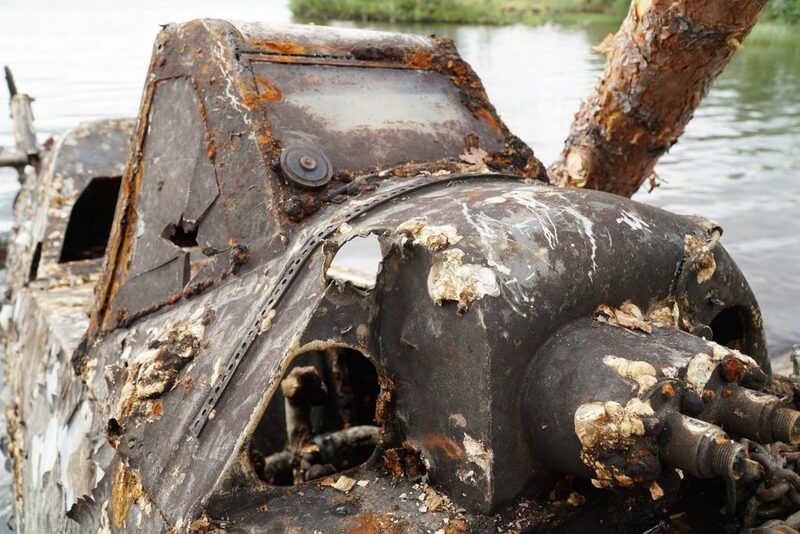 During the winter of 1944, this Messerschmitt was damaged significantly in combat, and the pilot was forced to belly the fighter in on a frozen lake. 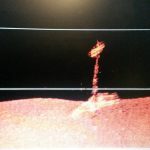 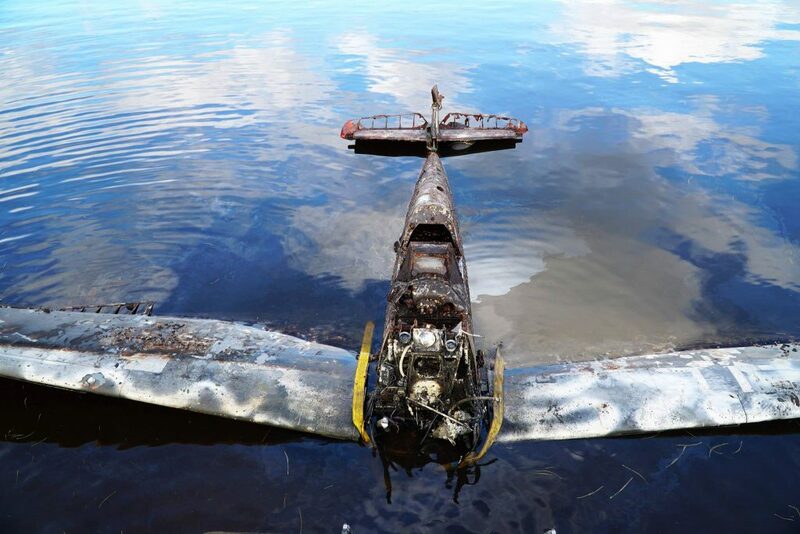 Following the spring thaw in 1945, the aircraft sank to the bottom, ending up standing vertically with her nose and wing leading edges buried in the soft mud. 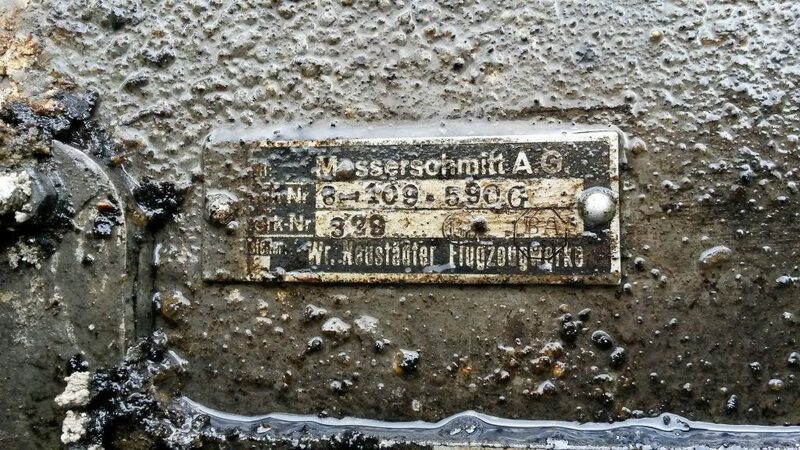 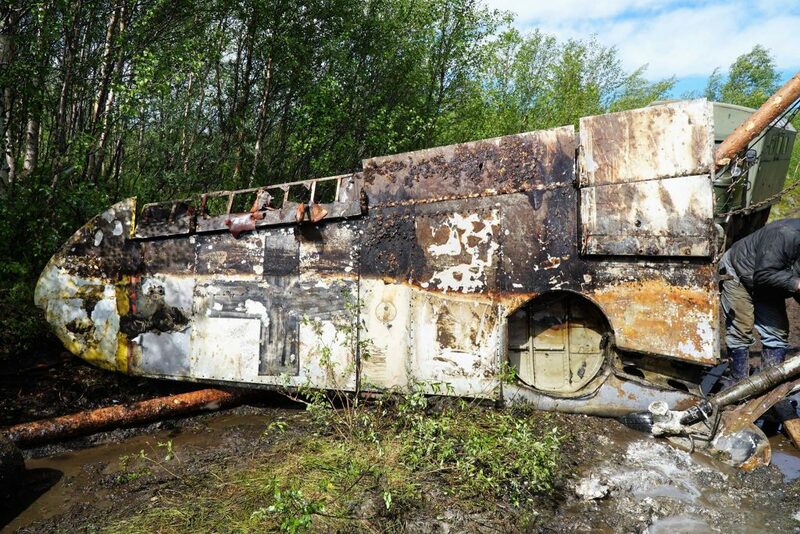 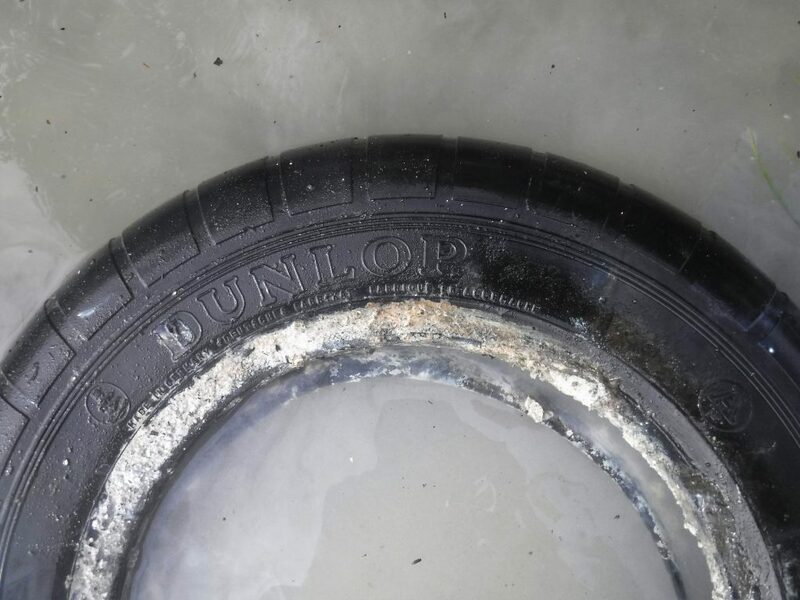 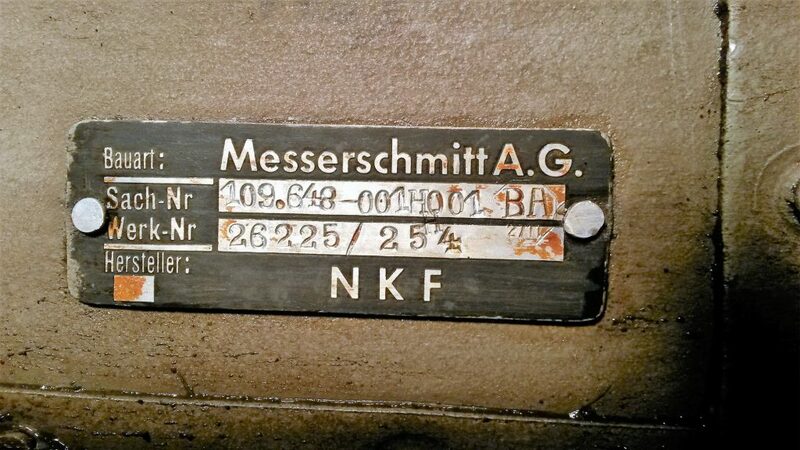 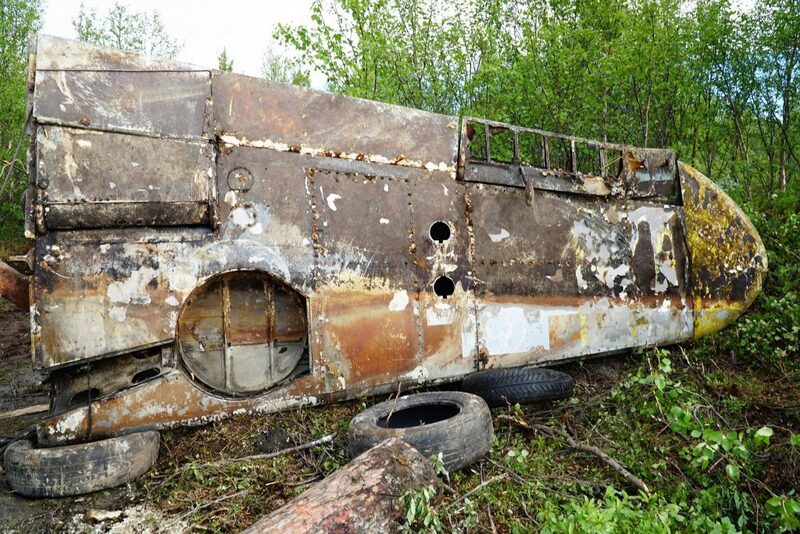 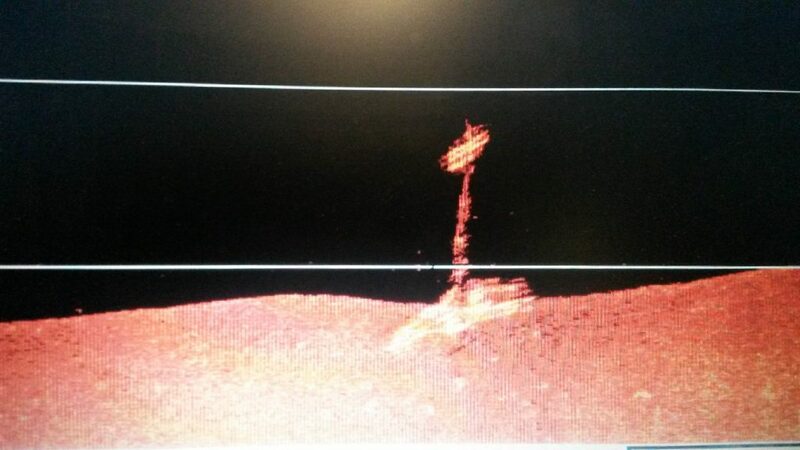 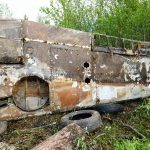 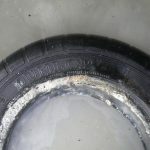 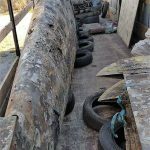 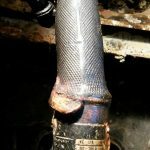 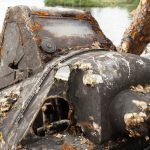 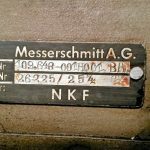 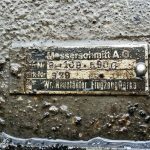 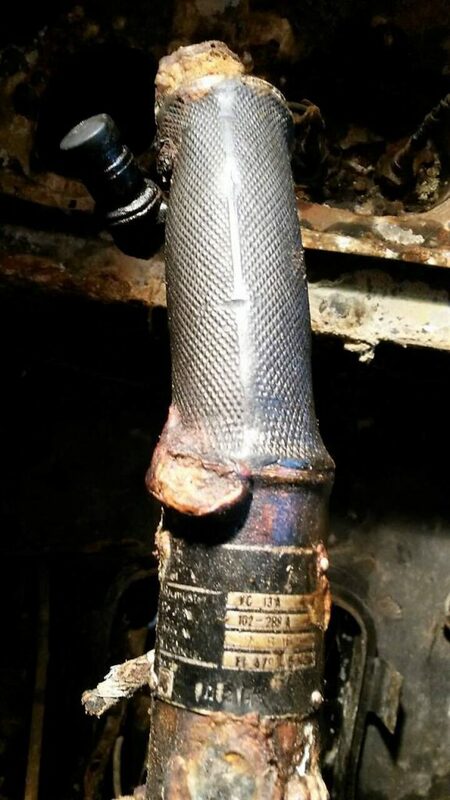 This is how the recovery team found the Messerschmitt 74 years later. 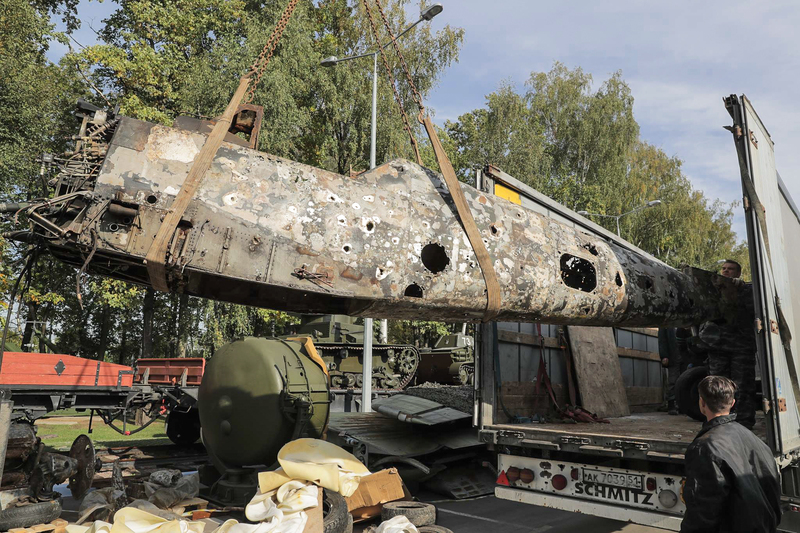 Members of Russia’s Wings of Victory Museum and ICAR led the team which found and recovered the Bf 109 this past June. 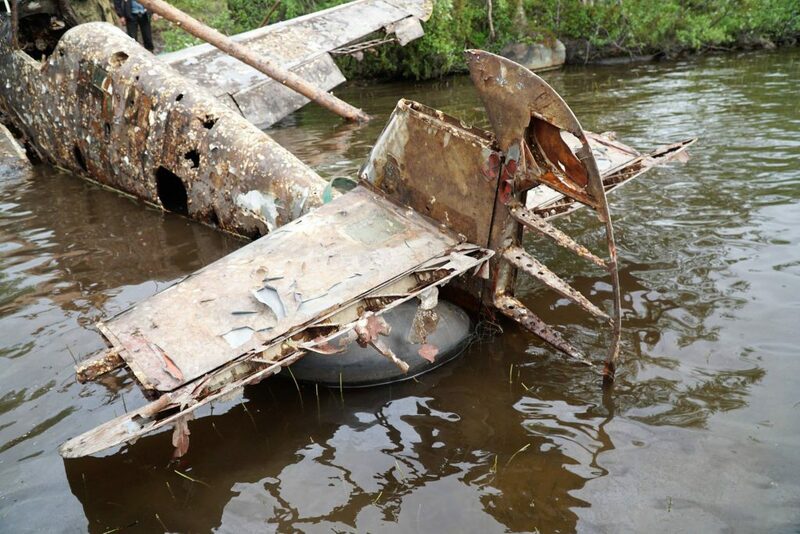 After raising the aircraft using inflatable air bags, they towed her to shore and dismantled the airframe, shipping it to the Technic Museum of Vadim Zadorozhniy. 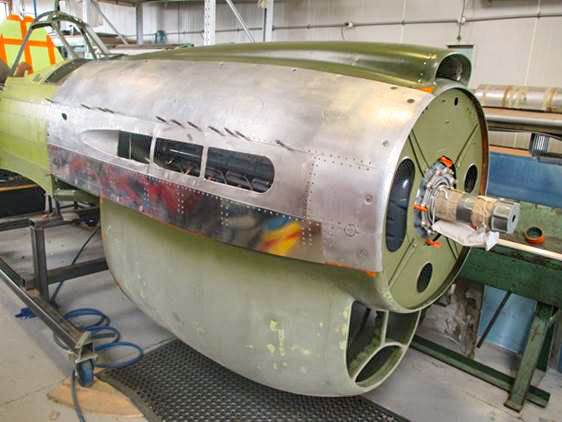 Here the aircraft is now undergoing cleaning and conservation. 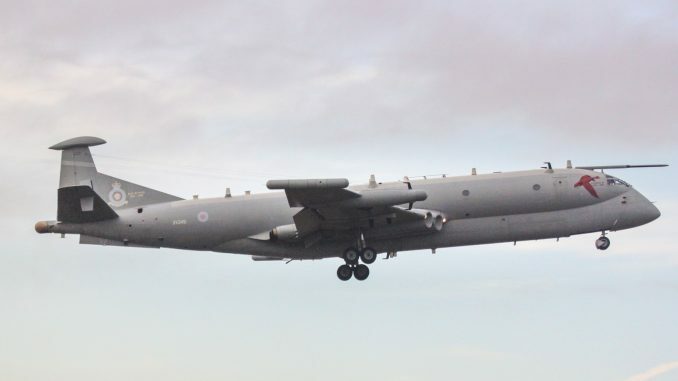 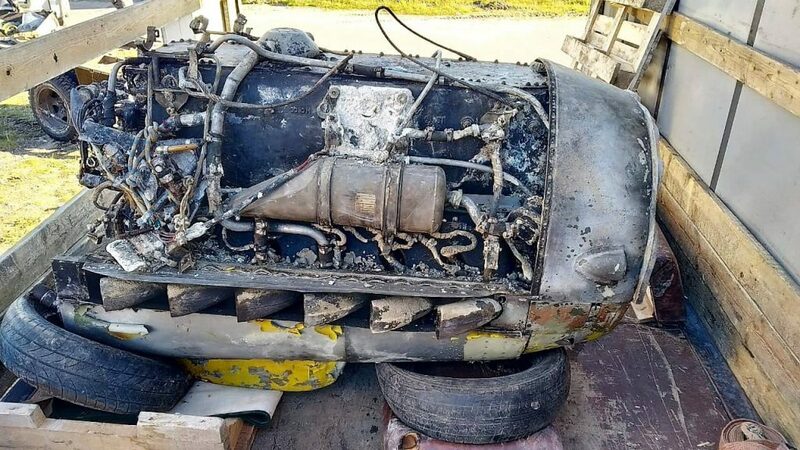 No decisions have been announced at this point regarding any potential restoration, although that seems likely to happen, whether it be for static display or otherwise. 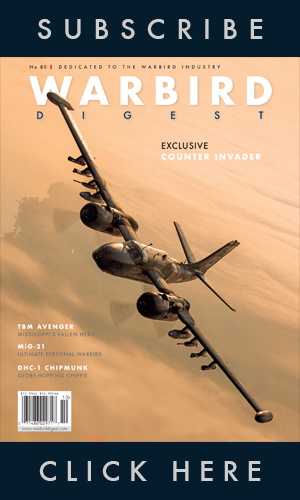 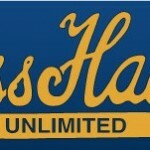 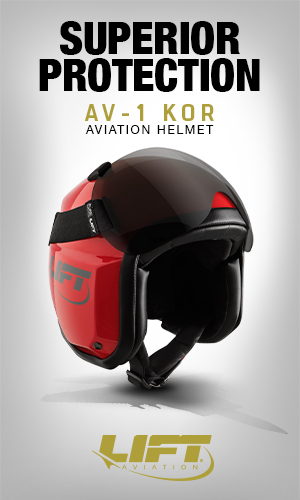 We look forwards to learning more, and will bring additional news to readers when it becomes available. 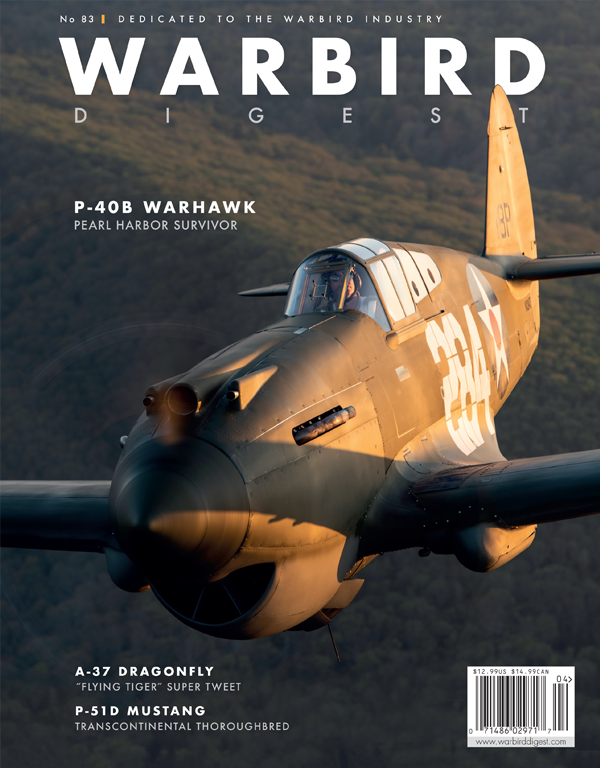 Many thanks indeed to the Wings of Victory Foundation and Sergey Detenyshev, Director of Development, for allowing us to use the fabulous images which accompany this article. 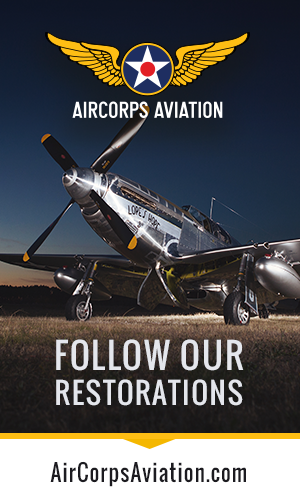 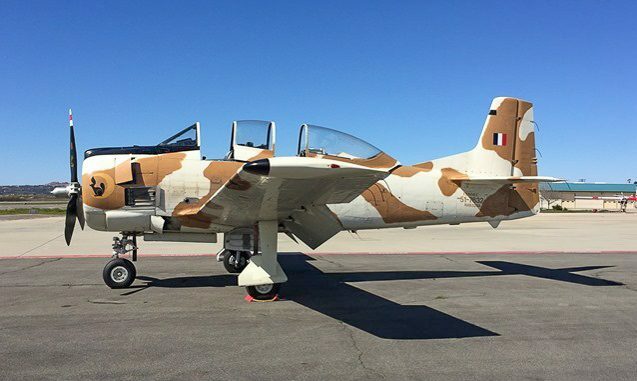 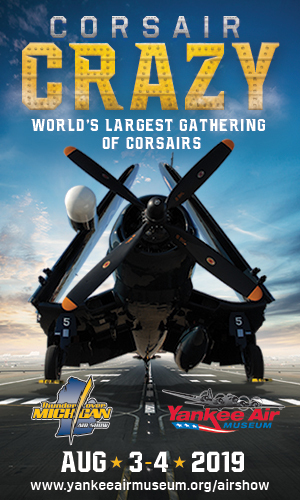 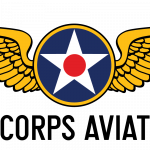 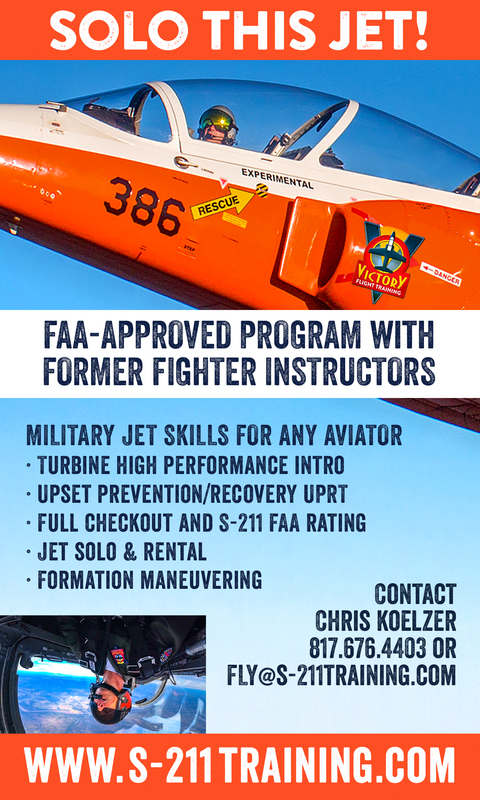 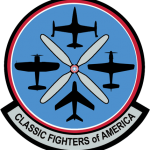 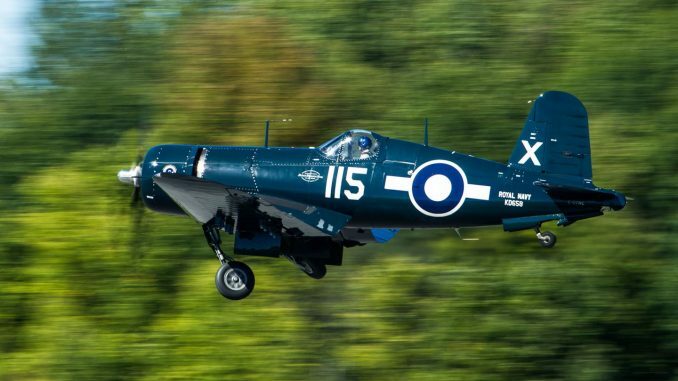 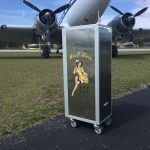 We wish them the best of luck with their restoration of this historic airframe! 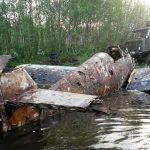 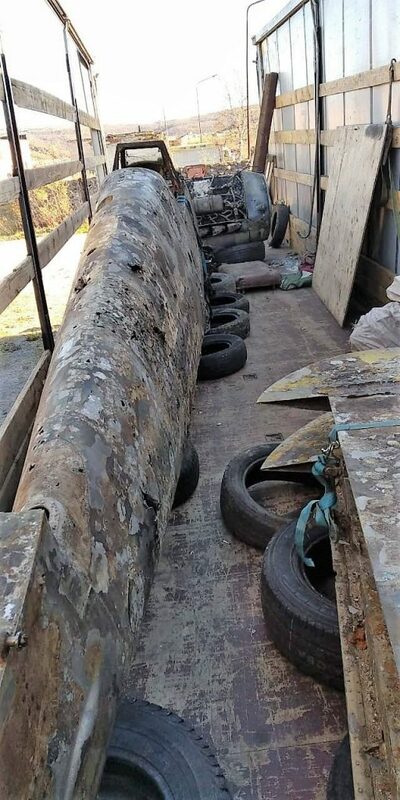 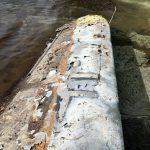 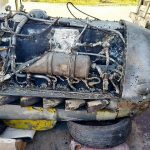 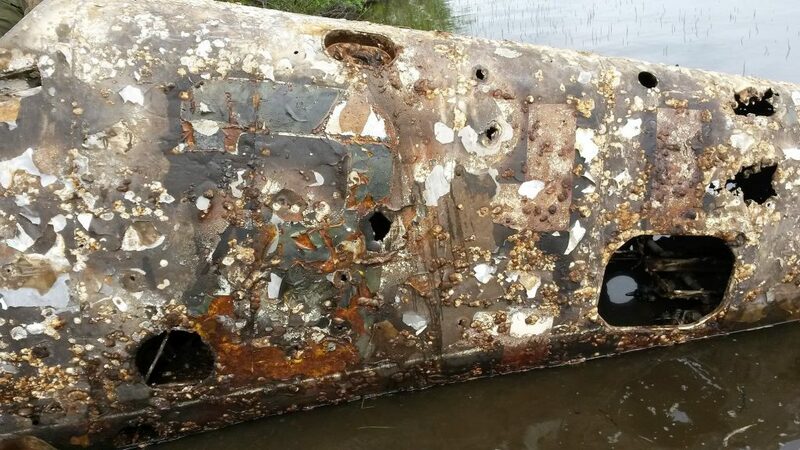 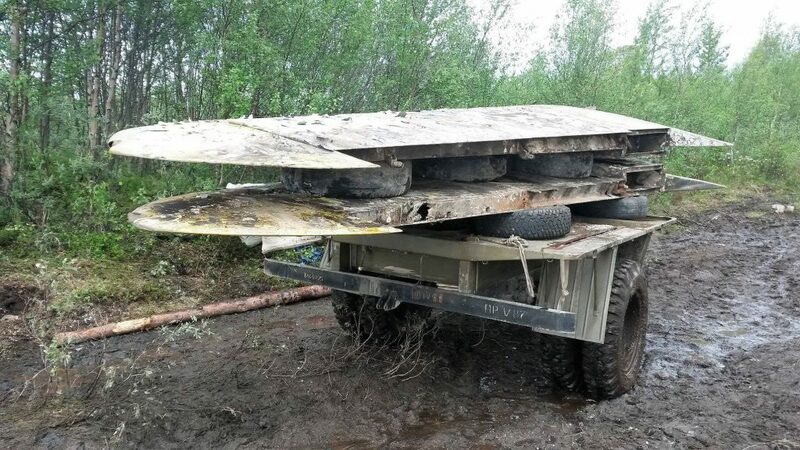 Here is a video of the Bf-109-G2 is been pulled out of the lake in the Murmansk region of Russia The airplane is now located at the Technical Museum of Vadim Zadorozhniy (Moscow).